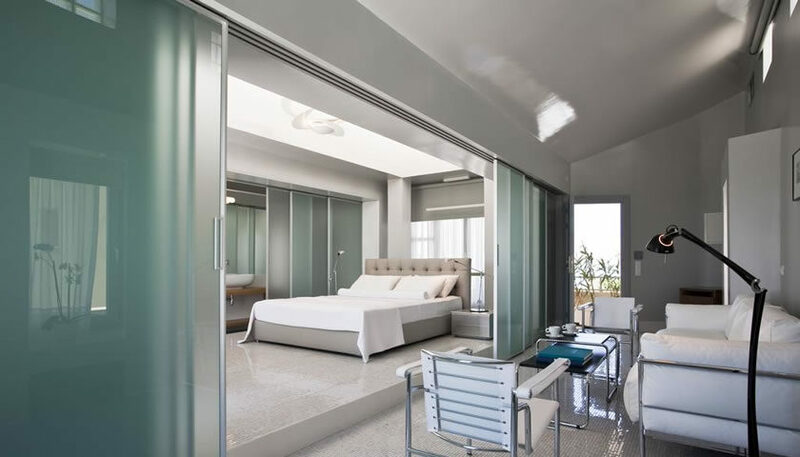 Modern rooms and suites at Fira centre. 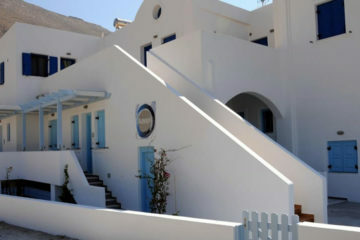 You can swim in the pool, dine at the stylish restaurant, or spend some time in the gym, the playroom or the playground. 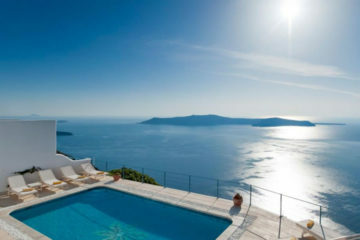 Specify the dates of your visit to Santorini to check availability and prices of The Majestic Hotel.